(Hagerstown, IN)--It’s the first time in the Wayne County Jail for an alleged Hagerstown drug dealer, but he now faces a slew of felonies. 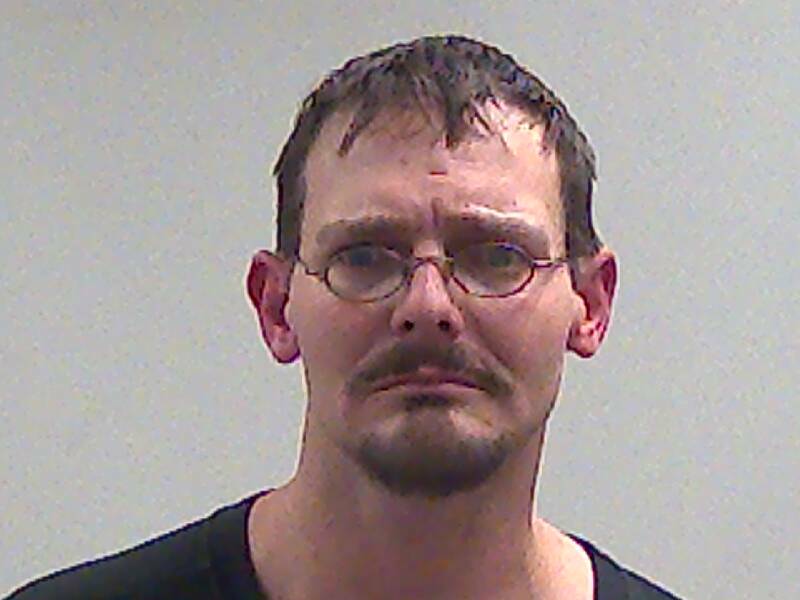 37-year-old Michael Davis was taken into custody on Brick Church Road on Christmas Eve. Police allegedly found heroin, other controlled substances, hypodermic needles, and other drug paraphernalia. Davis is also charge with three counts of dealing.